It’s been 3 years since we last saw the Z Fighters gang on the big screen. 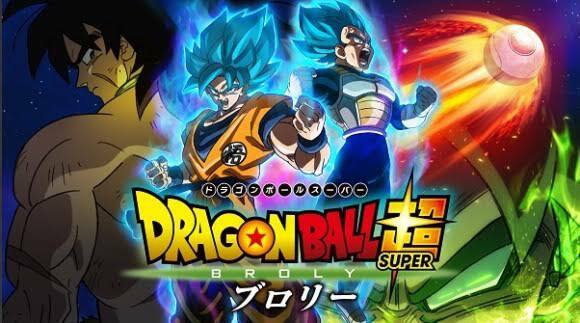 2015’s Dragon Ball Super: Resurrection 'F’ was not my cup of tea (it’s just “good” for me); and while Dragon Ball movies are a hit and miss, I am happy to report that Dragon Ball Super: Broly was an amazing experience. Next to World’s Strongest and Fusion Reborn, I would say that DBS: Broly has one of the tighter storylines in the franchise. It has a smaller group of Z Fighters to focus to. The shifting story arcs don’t break the narrative too much. Remember those days when Goku fights a baddie, and then the story shifts into some kind of slice-of-life arc of Gohan on Earth, and then it breaks your immersion? Yeah you won’t get too much of that here. Character motivations are much better (the first movie had Broly be pissed with Goku, because Goku cries a lot near Broly’s capsule chamber. Yeah, that was stupid), therefore, character arcs are better rounded than the previous lore. The sound aspect of the film is pretty top notch. From the songs, themes, and small sounds of things in motion (even if it’s off screen) are pretty good. The soundtrack of the film is the perfect workout music in my opinion. 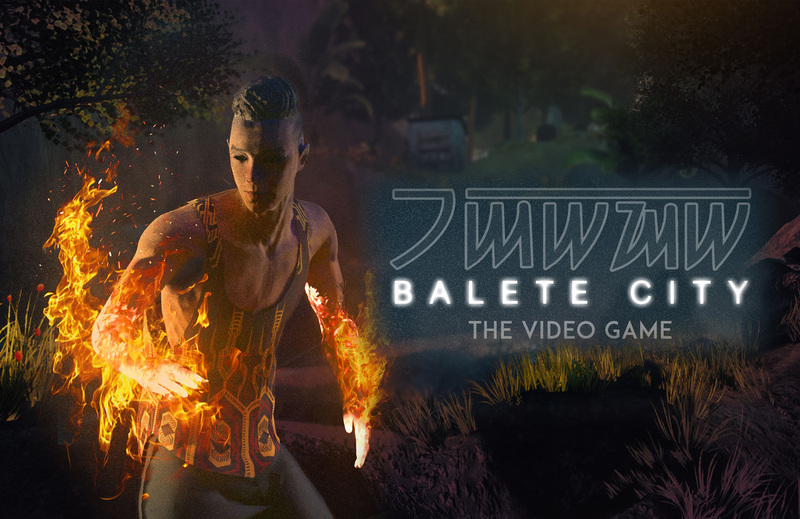 It pumps you up for the scene, and you’re pretty much ready to go for anything. Dragon Ball is not just about the fights, it is also about the comedy. And thankfully, the jokes are pretty good. The jokes were in character with Goku being naive, and Vegeta being how prideful he is. Their jokes require no explanation, you just get it. Now, I watched the movie in Subs (subtitle), which employed the usual DB voice actors. With the exception of Bulma’s original voice actress Hiromi Tsuru, who passed away back in 2017. Bulma’s new VA: Aya Hisakawa does a good job for the role. You probably won’t even notice the difference. Hoooh boy. The Sakuga on this movie is ridiculous. From the Saiyan transformations to the effects to different perspectives gives the impression of speed and power. Heck, imagine this: A first person perspective of a Saiyan on the offensive then seamlessly transitions to a different frame to give an another point of view was amazing to see. Most of the Sakuga on the film comes around the 3rd arc, where it was a long stretch of high quality animation. You just have to see it to believe it. Yep. It’s just what you read. Maybe it’s just my cinema, but the lighting on this film was shade darker. I’ve gotten so used having to watch Dragon Ball in super bright colors that a shade darker fells weird for me. I don’t know if this should even be a con because this has been a staple for Dragon Ball. Maybe a warning. But there were a lot of shouting on this movie. Like, 30 minutes of shouting. Look, I get it, there are scenes that require most of the budget; but there were some stills on this film that were lazily drawn. Maybe too lazily drawn. Especially with the faces. But to be fair, most were drawn for comedic purposes. It just takes you away after seeing the beautiful Sakuga that was shown beforehand. The 3D on this film was a little sloppy for my taste. There were a few scenes that seamlessly blended the 2D and the 3D, but towards the end it became sloppy. Dragon Ball Super: Broly is well received worldwide, and I can see why. Yeah, sure, it has its problems, but I dare say that this is the best Dragon Ball movie that Toei Animation has ever did. I’m giving Dragon Ball Super: Broly a 4 out of 5 stars. NOTE: The views and opinions expressed by the contributors do not necessarily state or reflect those of this blog and its management.